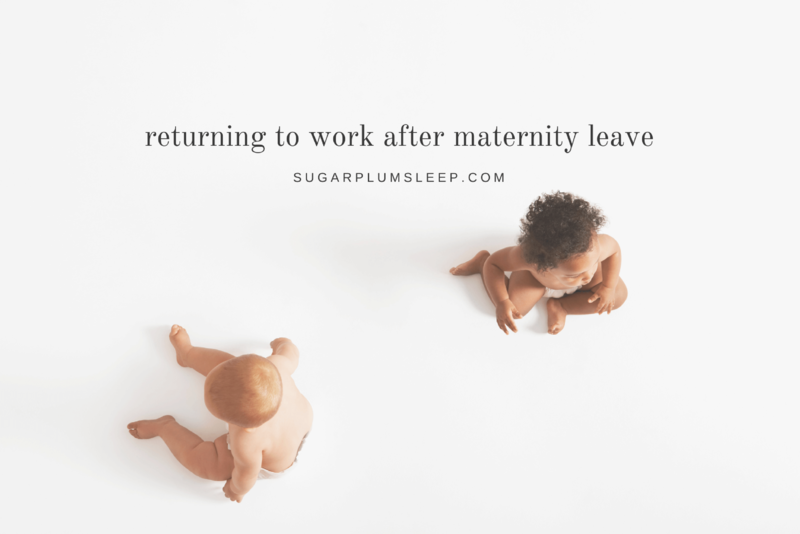 Returning to Work After Maternity Leave | The Sugar Plum Sleep Co. Returning to work after maternity leave is a major period of transition for both you and your child. Separation anxiety and sleep regression are common when one or both parents start spending more time away from the home. Advanced preparation, including consideration of caregiving arrangements, changes in morning and evening routines, as well as balancing work commitments with family priorities is critical during this time. Is the facility licensed? If it is, you can be assured that the staff and director have completed a minimum amount of training in early childhood development. What policies are in place? Ask about what their plan is should your child be injured, if there are emergencies, how they approach discipline and how they can accommodate individual sleep needs. What is the daily schedule? Make sure the schedule is appropriate for your child. 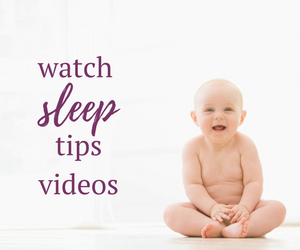 Look into whether or not the activities are structured and if there is an opportunity for nap-time or quiet time for your child. Many children are forced to transition to fewer naps before they are ready. The additional fatigue at the end of the day can make it challenging to spend quality time with your child at home. This absence of quality sleep during the day combined with separation anxiety can lead to night wakings and early mornings. What routines do they follow for nap time? 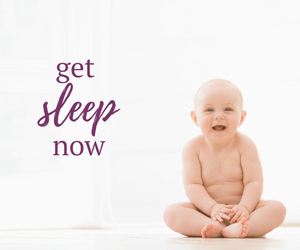 Practicing new routines ahead of time can help prepare your child for this transition, particularly when it comes to nap time. How do they approach potty training? It’s important to know if they require that your child be fully potty trained prior to attending daycare. If not, discuss whether or not they will encourage and help with this milestone. Is the facility clean and safe? Always make sure to take a look at the location to see if there is room for children to play and if there is an outdoor area. Also check to see if the toys are appropriate and the equipment is safe. Some facilities rely on cots or floor mats for naps. 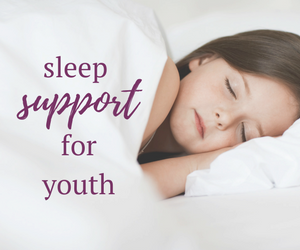 Be sure to inquire about supervision to ensure safe sleep conditions. If you are considering employing a nanny, you will need to communicate schedules and routines directly. Open dialogue and written details will help to ensure consistency and predicability in your child’s day. Once you have chosen an appropriate daycare or caregiver, you will need to prepare everyone for the transition. Arrange for your child to meet their child care provider. If they will be leaving the home for their childcare arrangement, ensure that they have an object of comfort such as a blanket, stuffed animal or favourite book with pictures of family members. You will also want to establish and practice a simple and effective morning routine to set a positive tone for the rest of the day. You can make getting ready in the morning a smooth process by choosing your child’s outfit the night before and preparing lunches and snacks for yourself before you go to bed. Plan easy and quick breakfasts and give yourself plenty of extra time in the morning to address any disruptions or delays. Advanced meal planning and preparation should also be considered, particularly for the first few weeks after returning to work. You can also try exploring alternative work arrangements, a part-time phased return or other options such as flexible work opportunities in lieu of returning to your current employer. Getting the appropriate amount of sleep you need will also be important. After you return to work you may notice behavioural changes in your child and/or sleep regression. Keep in mind that your child isn’t spending as much time with you each day as they did prior to you returning to work. In order to fulfill this need, include some additional one-on-one time with your child. Eliminate as many distractions as possible during this time. 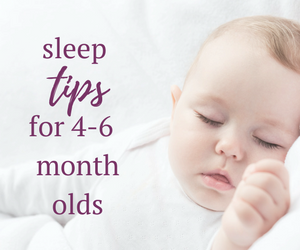 You may also want to consider increasing the length of their bedtime routine for some extra snuggles each night. 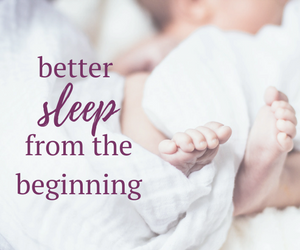 With ample preparation, you can help to reduce stress, anxiety and sleep regression when returning to work after maternity leave. It won’t be perfect though! Remember to be sensitive and understanding to the changes that your family is about to experience. Have you recently returned to work? What were your biggest challenges?